Lovely violet scented nose with hints of brambles and some brewed tea. Medium-bodied soft juicy fruit with no edges whatsoever. 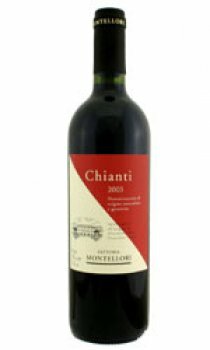 Some typical dryness on the finish enhances the experience of this great value Chianti.